The current installed electricity generation capacity in Mongolia is 840MW, but only 650MW is available due to aged power plants. Similarly, the transmission and distribution losses have reached 30% due to aging transmission and distribution lines, and transformers. The inefficient system is under tremendous pressure as the power demand led by the mining boom has been rising consistently for the past five years. The power sector investment has traditionally been inadequate due to limited state finance, moderate demand growth and uneconomical electricity tariffs inhibiting private investment. 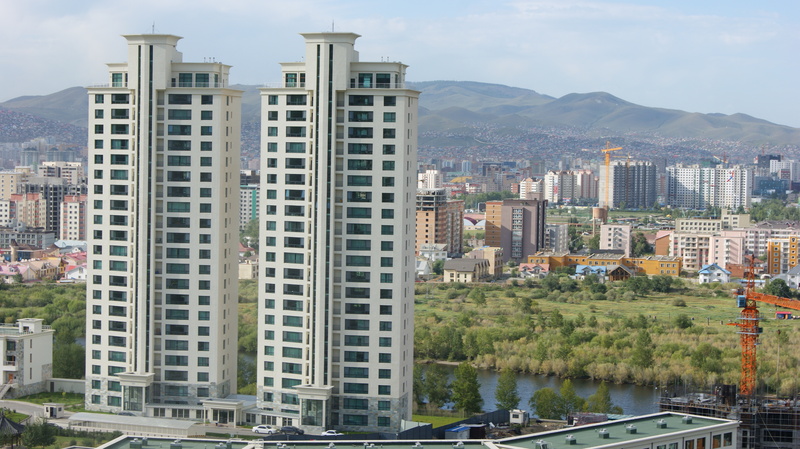 The previous energy sector master plan for Mongolia (2000–2020) was prepared under two ADB supported TA projects in 1994 and 1999, respectively. During the energy sector assessment in preparation of the CPS, many discrepancies were noted in the power demand forecast for the period 2000-2010, where the actual demand grew much faster than what was projected earlier. Because of the high demand pressure, the overall power plant reserve margin of central energy system has fallen below the required 20%. In addition to the urgent capacity addition, there is a strong need to align the sector strategies based on energy efficiency and low-carbon development path. The Government of Mongolia has announced some specific plans and targets to this effect; (i) to attain 20% – 25% renewable energy in the mix; (ii) to promote energy efficiency; and (iii) to realize cross-border power supply to neighboring countries to enhance revenues through power export. In view of these developments, there was an urgent need to comprehensively analyze, refine and update the existing energy sector master plan for the 2010–2020 period. In the Heating Study, a technical, financial and environmental comparison was carried out between the modern centralized heat production options with District Heating (DH) networks, consumers’ individual (coal fired) boilers, and the existing inefficient DH systems in Aimags. The Asian Development Bank (ADB) is a regional development bank established on 22 August 1966 to facilitate economic development of countries in Asia. The ADB has assigned e.Gen Consultants Ltd, Bangladesh, to carry out a technical assistance (TA) project “Updating Energy Sector Development Plan in Mongolia”. Greenfield Consulting Ltd has covered certain areas of the Project work as a sub-consultant to e.Gen.